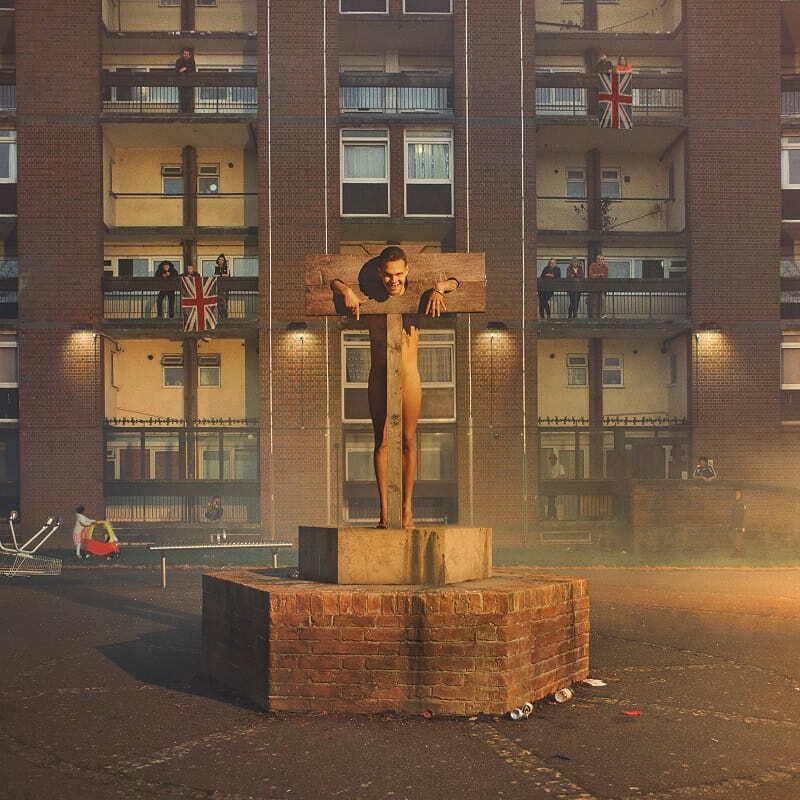 One of UK's most electrifying new voices, slowthai has just announced that his much-anticipated debut album, Nothing Great About Britain, will arrive on May 17th. To accompany the announcement slowthai unveiled the brand new track Gorgeous, the follow up to last month's Peace of Mind. This track takes the listener through the twists and turns of life growing up in Northampton. Check it out below!